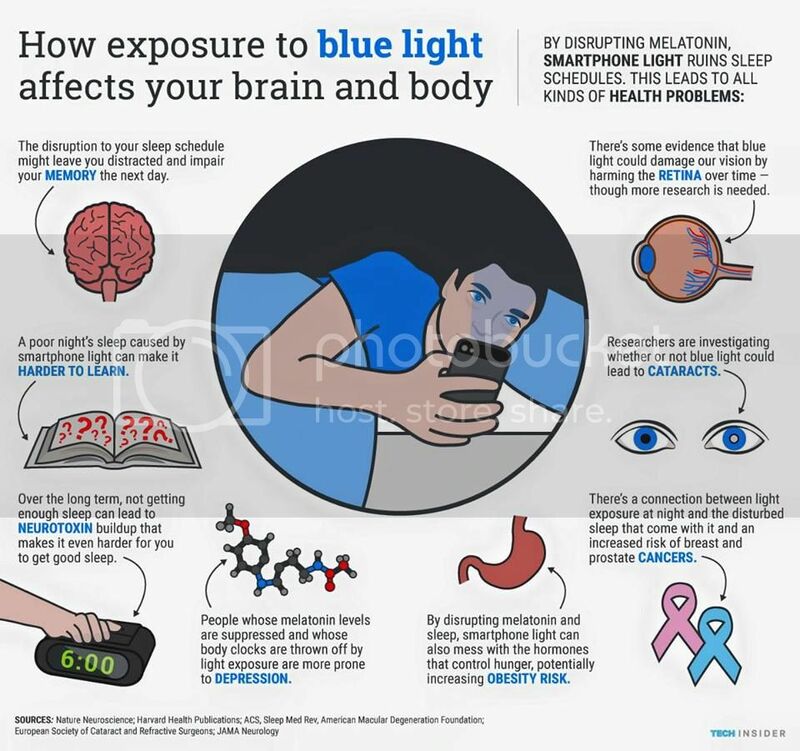 Smartphone emits blue light which causes harms, causing eyestrain under long-term exposure! Now, we&apos;ve got X One® Armorvisor Series, serves to protect both device screen, as well as user&apos;s eyes. 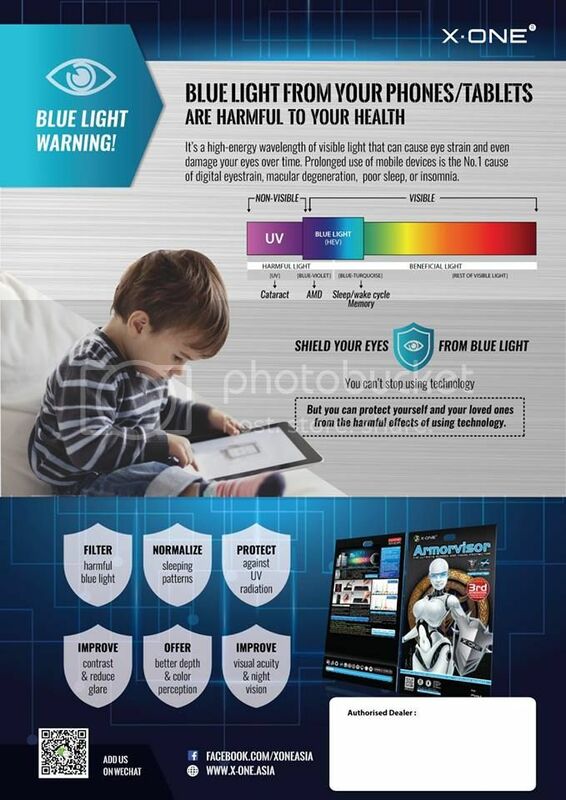 It enhances device screen&apos;s strength, at the same time filtering up to 90% blue light! 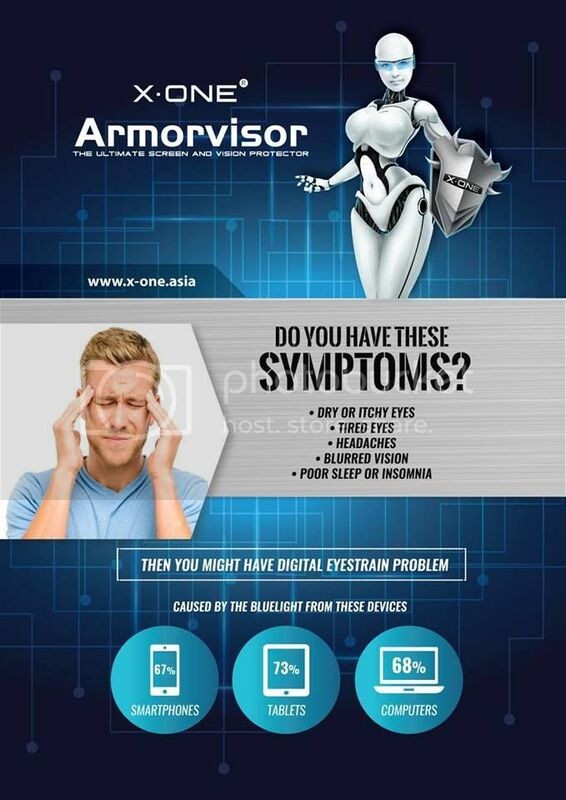 Protect your eyes with X.One Armovisor screen protector which is made of polymer-based material is able to filter out up to 90% of the blue light emitted from your smartphones. 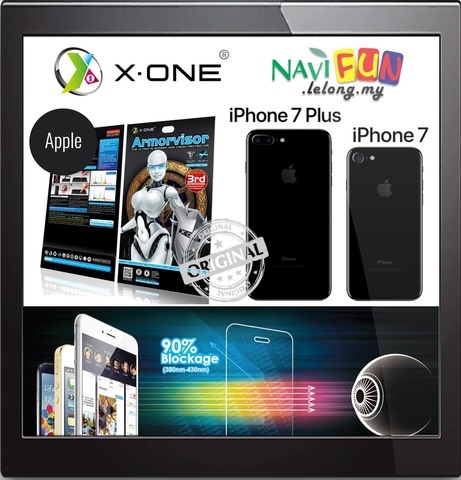 In addition, it comes with anti shock function to protect your phone screen as well. 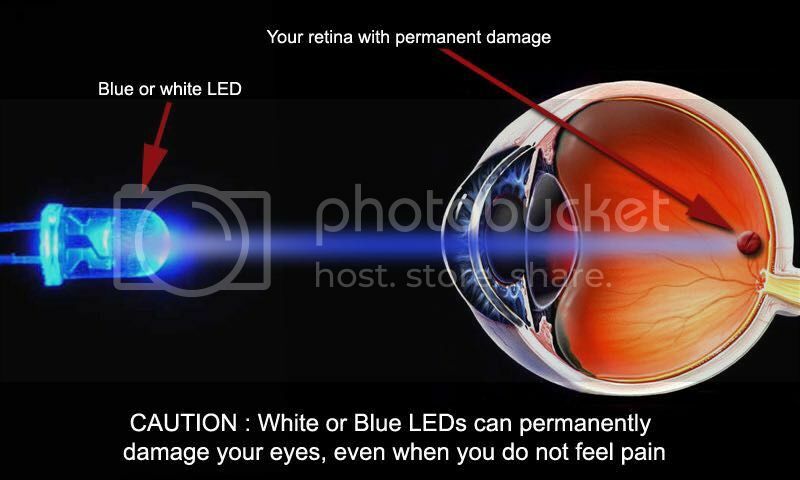 - Protect both your eyes and phone screen at the same time! 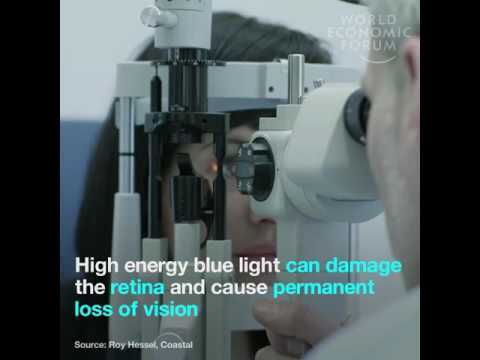 - Filters up to 90% of harmful Blue Light emitted from your phone/tablet. 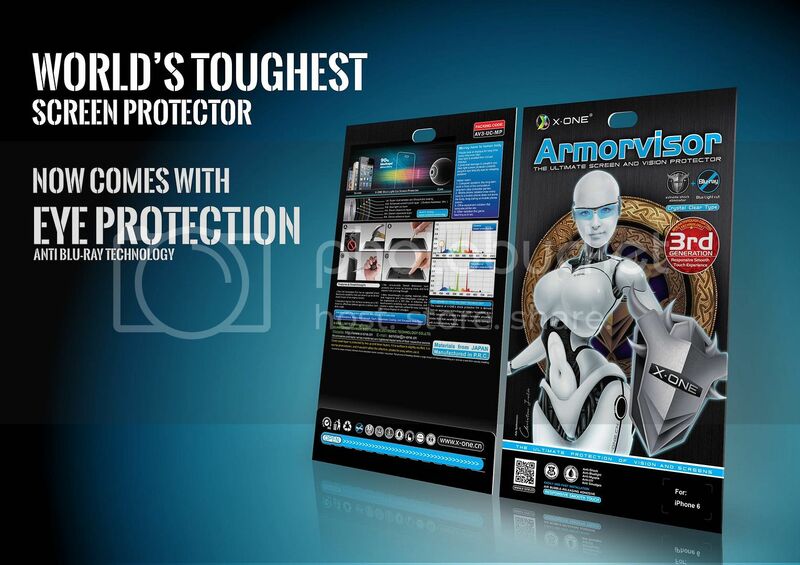 - Extreme Shock Eliminator technology toughen up your screen up to 5X its original strength! - Will not crack like tempered glass. Durable and Safe to use, even for children.